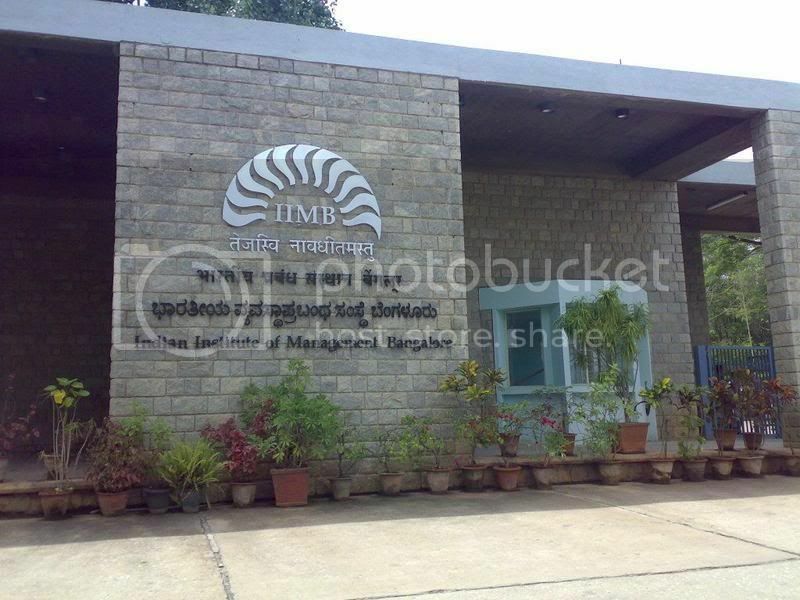 AHMEDABAD: For the top talent at IIM-A, investment bank has always been an infatuation and an eagerly awaited proposal (job). With a host of banking and financial sector firms offering lucrative job options, students did not need to look any further. But while a majority of the flagship PGP students continue their tryst with the mainstream financial sector, of late, an increasing number is trying to chart a different path. Now, with the giants collapse on the Wall Street, a new breed is focusing on the bottom of the pyramid.